Coupon Description: Right now MoreBeer has a promo code that will get you a Brau Meister Electric Brewing System for just $2,199. 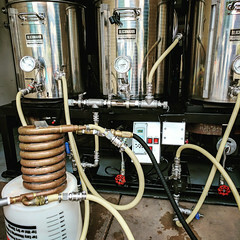 This German built Brau Meister electric home brewing system is an all in one electric all grain beer brewing rig offered by More Beer homebrewing supplies. If you act now you can save $300 on one and even get free shipping with this MoreBeer coupon. The Brau Meister digital homebrewing system is made by Speidel Home Brewing Equipment and is of the highest quality. These systems are imported and supported in USA by MoreBeer and are highly rated by home brewers! 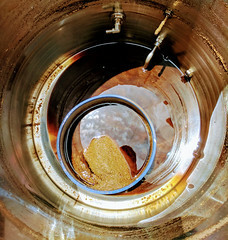 The Braumeister features automation that makes all grain home beer brewing a snap to master. This digital home brewing system features a new control panel with a large LED screen allowing for easier recipe viewing and modification as well as a memory bank to for storing recipes! The Speidel Brau Meister home brewing system features a small in footprint and is powered by electricity allowing you to brew inside, in a confined space, without the fear of carbon monoxide gas from a flame source. 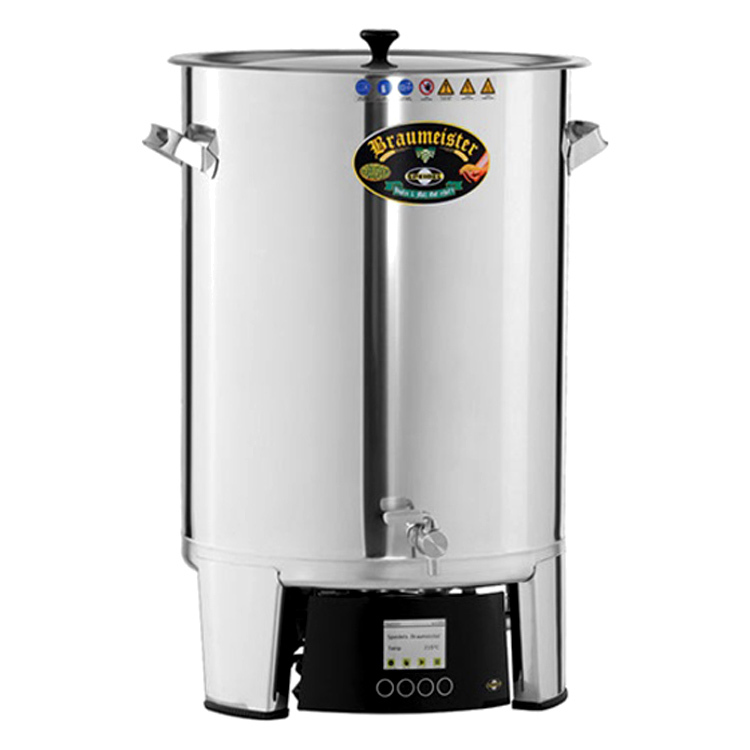 This unit is very easy to use as you mash the grain and then boil the wort in the same vessel. Before you brew you set the controller with the different temperatures you wish to attain and the built in heating element and pump do the rest. If you have been thinking about trying out all grain home brewing but do not have a lot of space, this is a great option! 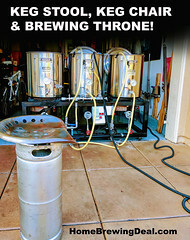 Coupon Description: This MoreBeer.com promo code saves you $500 On Home Brewing Rigs. MoreBeer makes the very best home brewing rigs and home beer brewing systems around and recently they just released their new digital home brewing systems! Today only if you act fast, you can save $500 on one of these incredible homebrewing setups! Coupon Item Description: Adventures in Homebrewing has yet another great homebrew sale on these Ruby Street Homebrewing Rigs. This is a complete homebrew stand that includes kettles and all. Get this, it even includes free shipping! Adventures in homebrewing is also having sales on a few other ruby street homebrew rig versions, including complete 30 gallon homebrewing stands. 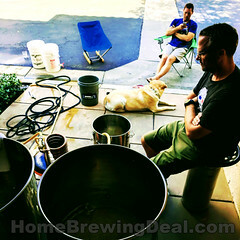 They have some incredible homebrewing deals on these homebrew systems.